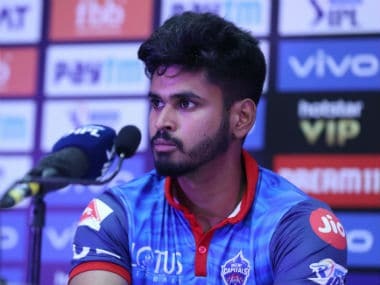 Shreyas Iyer praised the fight back of Delhi Daredevils (DD) bowlers after the early mauling they got from Mumbai Indians (MI) in Indian Premier League (IPL) 2018 on Saturday. 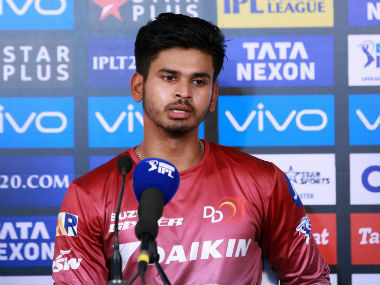 Mumbai: Shreyas Iyer praised the fight back of Delhi Daredevils (DD) bowlers after the early mauling they got from Mumbai Indians (MI) in Indian Premier League (IPL) 2018 on Saturday. 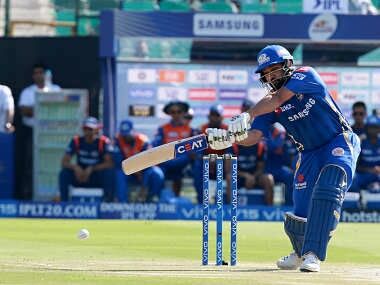 MI got off to a splendid start of 84 without loss after the power-play of six overs which they improved to 102 through the opening wicket partnership of Suryakumar Yadav (53) and Evin Lewis (48). 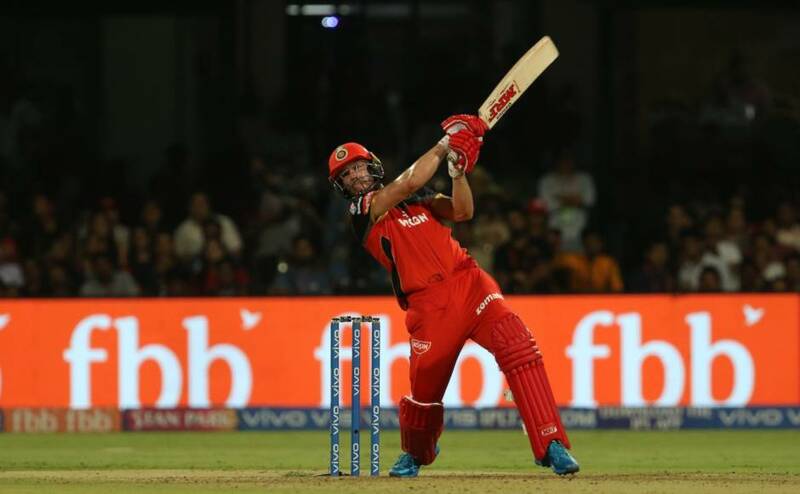 The final tally of 194 for 7 of the title-holders after such a brilliant beginning was not good enough to stop the Daredevils who rode on opener Jason Roy's unbeaten 91 off 53 balls to reach the target off the last ball and score their first win of the season. "Obviously we were expecting (a total) around 220. But our bowlers restricted the score and really bowled well in patches. The comeback was superb by the bowlers," said Iyer who remained unbeaten on 27 with Roy till the end. "We were waiting for this win especially against Mumbai Indians. It's a great comeback and all of us contributed," he added. The last over was heart-stopping with Delhi needing 11 to win and getting 10 following a four and a six off Mustafizur Rehman by Roy off the first two balls. But he couldn't connect the next three balls and somehow got bat on ball off the last to get the winning run. "They really bowled some good slower ones. Even in the last over Jason found it difficult to pick. But we knew if we stayed till the end we will finish the game," explained Iyer. About his own batting, Iyer said he has of late become choosy at the beginning. "I used to be careless regarding the shots and after some years, I realised that if I take some time I could cover up (the slow start). At the end, anyway, I am going to cover up and finish the game and that's what I told myself," he said. MI's Yadav, promoted in the order, admitted that his side fell a few runs short of what they should have achieved. "We were 10-15 runs short but still 180-plus score is a good score on any ground. It was defendable when we started in fielding. We wanted momentum by taking early wickets but we couldn't. 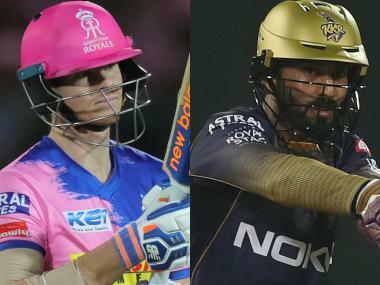 They batted really well and did not give us a chance in first 10-12 overs," he said. On opening the innings Yadav said it was decided on Friday. 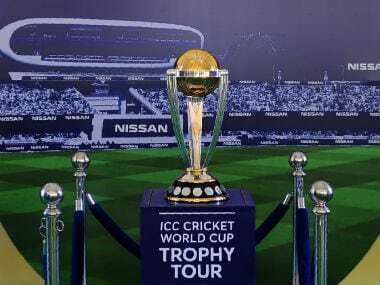 "Yesterday while we were coming back to the hotel he (captain Rohit Sharma) said we would love if you open the innings as you have played a lot of cricket here and you are most experienced. I said I don't mind opening the innings because I have played most of my cricket here and know how the new ball behaves."